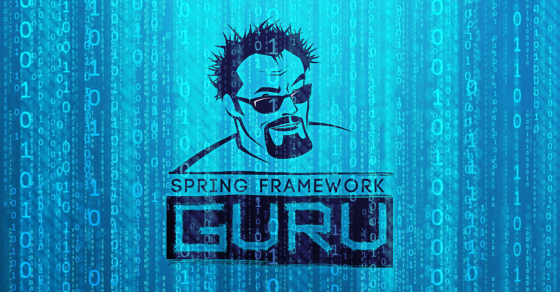 Home › Blog › What’s new in Spring Framework 5? 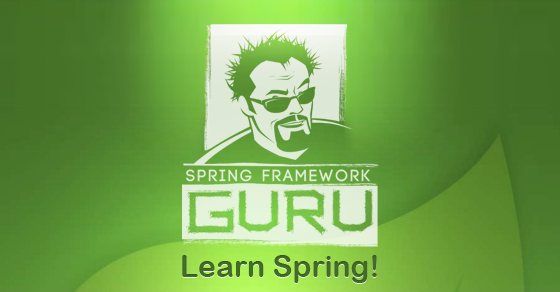 Spring Framework 5.0 is the first major release of the Spring Framework since version 4 was released in December of 2013. Juergen Hoeller, Spring Framework project lead announced the release of the first Spring Framework 5.0 milestone (5.0 M1) on 28 July 2016. Now, a year later, we are looking forward to Release Candidate 3 (RC3) to be released on July 18th, 2017. This is expected to be the final release on the roadmap to the first GA (General Availability) release of Spring Framework 5.0. This is actually very significant for the framework. While as developers, we’ve been able to enjoy all the new features found in modern Java releases. 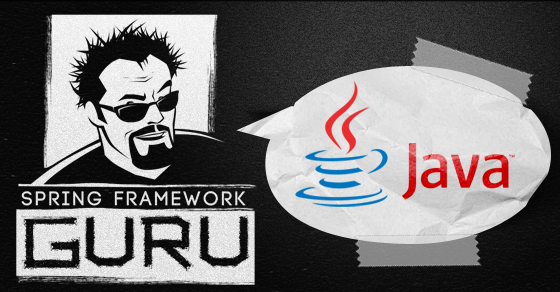 The framework itself was carrying a lot of baggage in supporting deprecated Java releases. 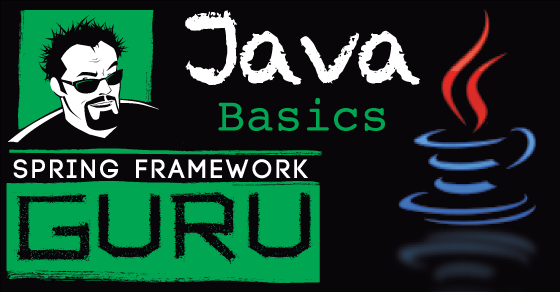 The framework now requires a minimum of Java 8. 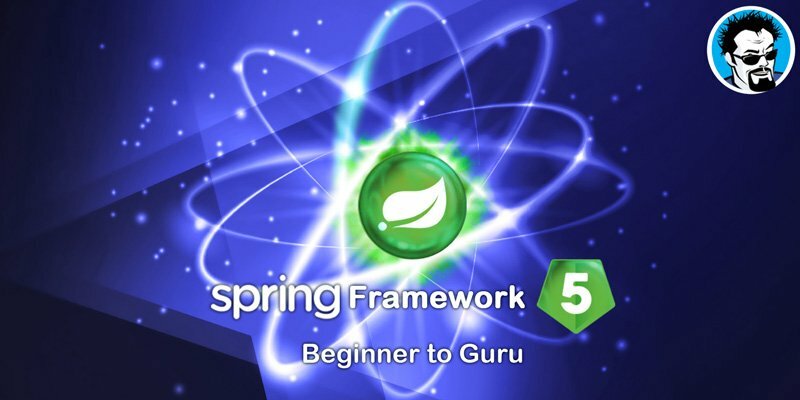 Originally, Spring Framework 5.0 was expected to release on Java 9. However, with the Java 9 release running 18 months + behind, the Spring team decided to decouple the Spring Framework 5.0 release from Java 9. @Nullable and @NotNull annotations to explicitly mark nullable arguments and return values. This enables dealing null values at compile time rather than throwing NullPointerExceptions at runtime. On the logging front, Spring Framework 5.0 comes out of the box with Commons Logging bridge module, named spring-jcl instead of the standard Commons Logging. Also, this new version will auto detect Log4j 2.x, SLF4J, JUL ( java.util.logging) without any extra bridges. Reading entities from the index rather than scanning the classpath does not have significant differences for small projects with less than 200 classes. However, it has significant impacts on large projects. Loading the component index is cheap. Therefore the startup time with the index remains constant as the number of classes increase. While for a compoent scan the startup time increases significantly. What this means for us developers on large Spring projects, the startup time for our applications will be reduced significantly. While 20 or 30 seconds does not seem like much, when you’re waiting for that dozens or hundreds of times a day, it adds up. Using the component index will help with your daily productivity. Now @Nullable annotations can also be used as indicators for optional injection points. Using @Nullable imposes an obligation on the consumers that they must prepare for a value to be null. Prior to this release, the only way to accomplish this is through Android’s Nullable, Checker Framework’s Nullable, and JSR 305’s Nullable. Consistent detection of transaction, caching, async annotations on interface methods. Spring Framework 5.0 introduces support for JetBrains Kotlin language. Kotlin is an object-oriented language supporting functional programming style. Kotlin runs on top of the JVM, but not limited to it. With Kotlin support, developers can dive into functional Spring programming, in particular for functional Web endpoints and bean registration. In Spring Framework 5.0, you can write clean and idiomatic Kotlin code for Web functional API, like this. An exciting feature in this Spring release is the new reactive stack Web framework. Being fully reactive and non-blocking, this Spring Framework 5.0 is suitable for event-loop style processing that can scale with a small number of threads. Reactive Streams is an API specification developed by engineers from Netflix, Pivotal, Typesafe, Red Hat, Oracle, Twitter, and Spray.io. 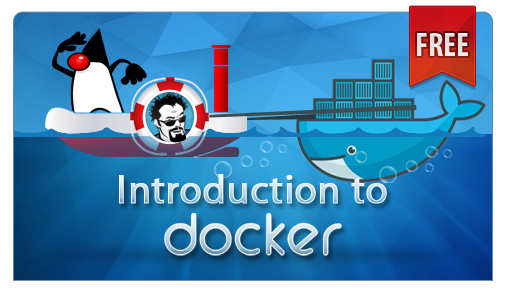 This provides a common API for reactive programming implementations to implement. Much like JPA for Hibernate. Where JPA is the API, and Hibernate is the implementation. Spring Framework 5.0 has a new spring-webflux module that supports reactive HTTP and WebSocket clients. 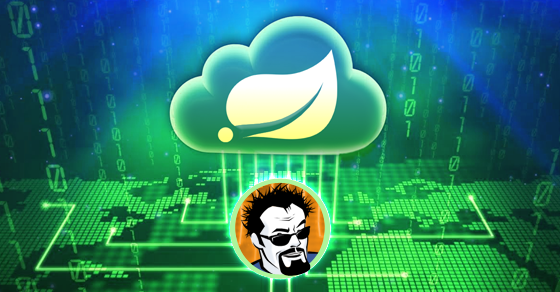 Spring Framework 5.0 also provides support for reactive web applications running on servers which includes REST, HTML, and WebSocket style interactions. I have a detailed post about Reactive Streams here. With Spring Webflux, you can now create WebClient, which is reactive and non-blocking as an alternative to RestTemplate. A WebClient implementation of a REST endpoint in Spring 5.0 is this. 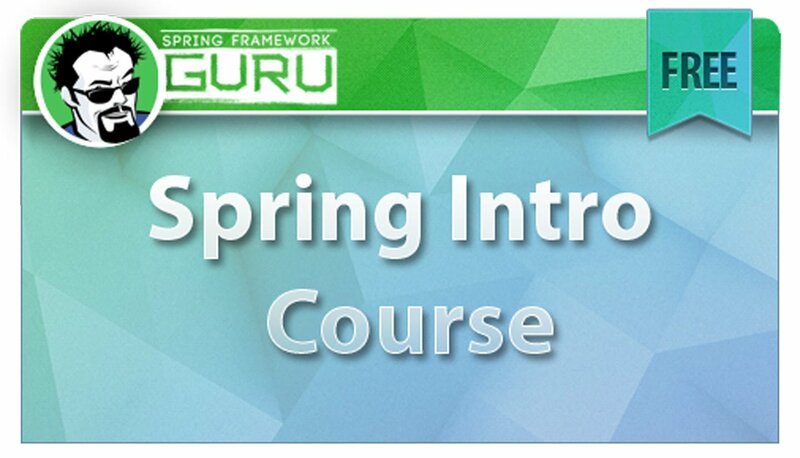 Click Here to learn about – Spring Framework 5 – Beginner to Guru! 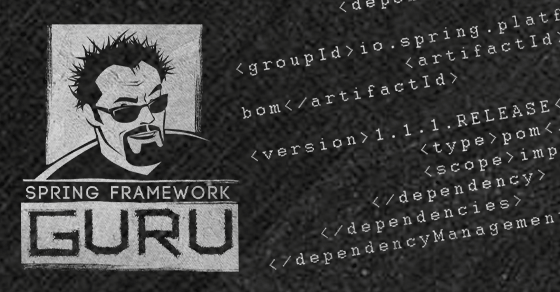 Spring Framework 5.0 fully supports Junit 5 Jupiter to write tests and extensions in JUnit 5. In addition to providing a programming and extension model, the Jupiter sub-project provides a test engine to run Jupiter based tests on Spring. 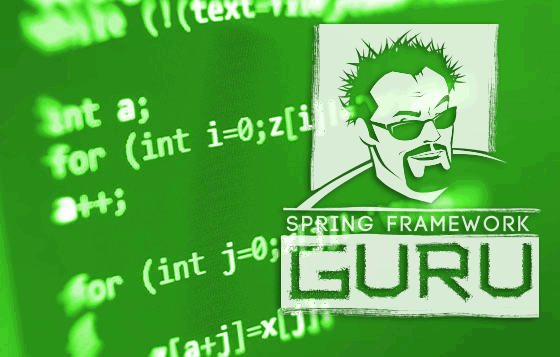 In addition, Spring Framework 5 provides support for parallel test execution in Spring TestContext Framework. 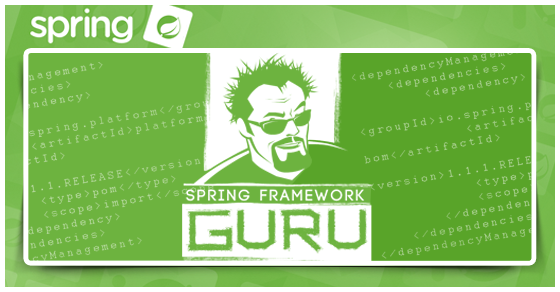 The highlight of the Spring Framework 5.0 is definitely reactive programming, which is a significant paradigm shift. 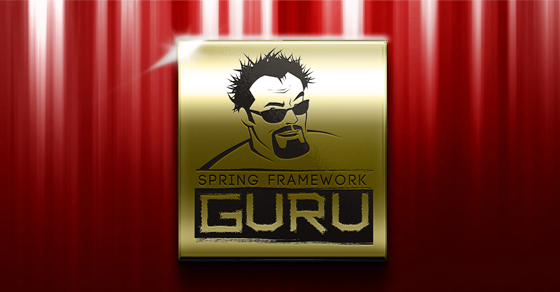 You can look at Spring Framework 5.0 as a cornerstone release for reactive programs. For the remainder of 2017 and beyond, you can expect to see child projects implement reactive features. You will see reactive programming features added to upcoming releases of Spring Data, Spring Security, Spring Integration and more. It’s still too early to get reactive support with JDBC. The JDBC specification itself is blocking. So, its going to be some time before we see reactive programming with traditional JDBC databases. 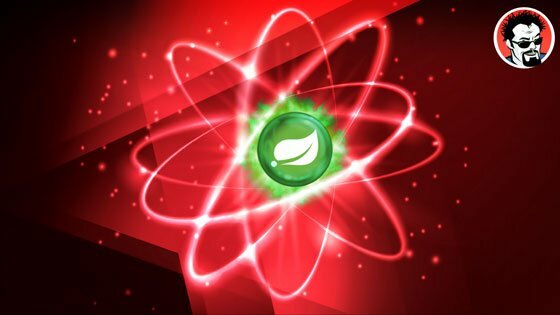 While Reactive Programming is the shiny new toy inside of Spring Framework 5.0, it’s not going to be supported everywhere. The downstream technologies need to provide reactive support. With the growing popularity of Reactive Programming, we can expect to see more and more technologies implement Reactive solutions. The reactive landscape is rapidly evolving. 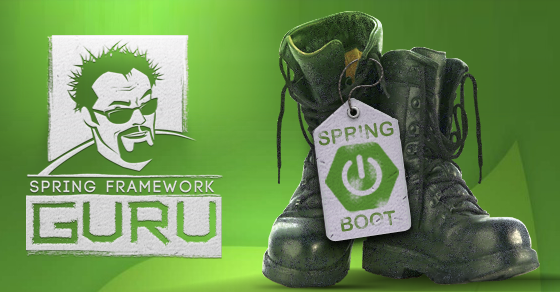 Spring Framework 5 uses Reactor, which is Reactive Streams compliant implementation. You can read more about the Reactive Streams specification here. Wow wonderful, The Spring team never ceases to amaze me. What’s an alternative to JasperReports for Spring 5? I am using Jasper in Spring 4.x projects, and I want to be prepared for the change. You can try out DynamicReports or DynamicJasper – both JasperReports wrappers that hides the complexity of JasperReports. You will save time. But this has nothing to do with moving from Spring 4 to Spring 5. 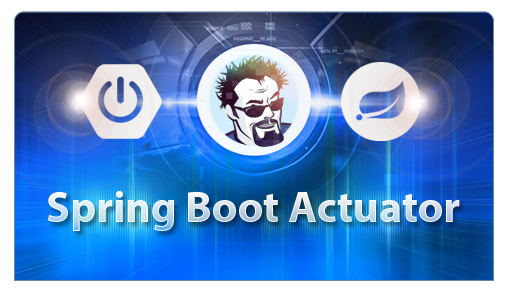 Why spring 5.0 discontinue “Portlet” ? I don’t think it used very much any more. what are the performance improvements area for using Reactive v/s using blocking asynch calls ? 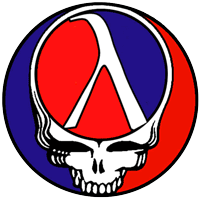 What is the best way to measure this for a Mono kind of object ? 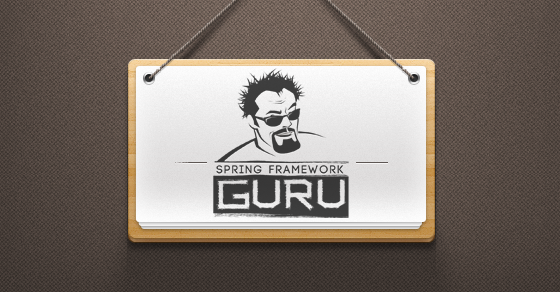 “You can look at Spring Framework 5.0 as a cornerstone release for reactive programs. For the remainder of 2017 and beyond, you can expect to see child projects implement reactive features. You will see reactive programming features added to upcoming releases of Spring Data, Spring Security, Spring Integration and more. Thanks – I was using Gramerly – which is cool, but buggy. 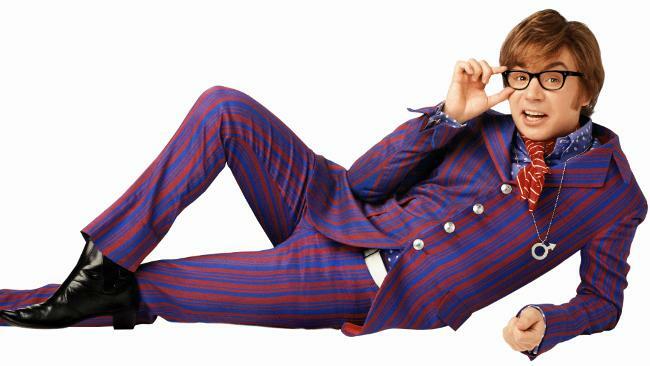 Dear, How do I integreate jasper reports with spring security? make it clear picture of spring versions ,I want to know the how version by version differs.